To complement: specialist cheeses, fresh artisan bread, chocolates, Cuban cigars, local honey and more. Need advice? 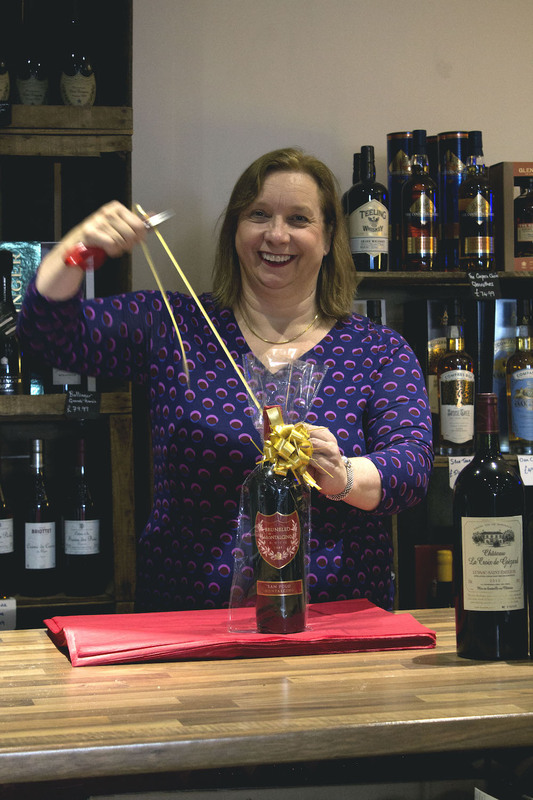 Charlotte, has many years experience in the wine trade so you are in safe hands - 0208 549 6622.